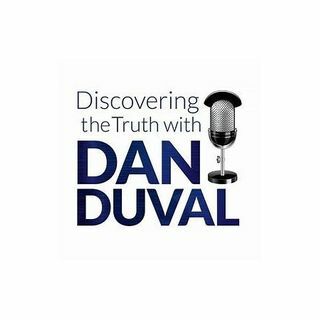 A Survivors Journey featuring Dina "Salvation was just the Beginning"
This week on Discovering the Truth with Dan Duval prepare to hear a new voice. Daniel brings a survivor named Dina onto the program to begin a series on her journey as a survivor of Satanic Ritual Abuse and Mind Control in Canada. Dina begins her story by laying out some background on her life and how she ultimately met Yeshua. This, however, was only the beginning. There were many rocky year before the healing journey truly began. Hers is a story that you will find your heart connecting to. ... See More Don't miss it.